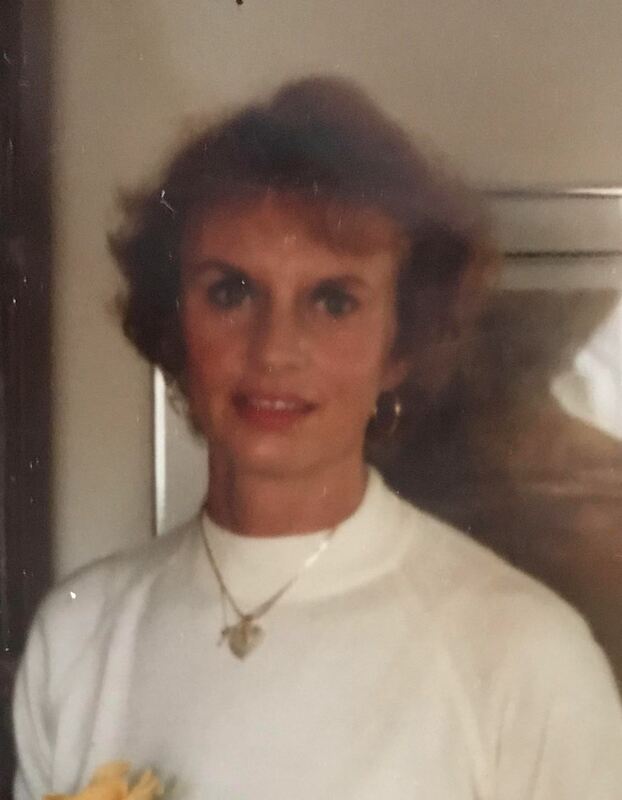 Sandra Lee Beck, 78, of Fremont, OH passed away at Bethany Place on Sunday, December 10, 2017. She was born on August 23, 1939 in Toledo, OH to Betty Frances (Payne) Foley. Sandra was a Homemaker and an avid runner and tennis player. Sandra is survived by her sons, Doug (Michele) Beck, Fremont, OH, Brian (Robin) Beck, Port Clinton, OH, Dean Beck, Fremont, OH; grandchildren Olivia (Ryan) Lashaway, Madeline Beck, Chloe Beck, Maxwell Beck, Racheal (Randall) Miller and Chelsea (Luiz) Carvalho; great grandchildren, Isaac and Kylee Miller. Sorry for your lose Dean. Just saw that your Mom had passed. Sympathy to you and your families.